A federal law called the Individuals with Disabilities Education Act (IDEA) requires that public schools create an IEP for every child receiving special education services. Kids from age 3 through high school graduation or a maximum age of 22 (whichever comes first) may be eligible for an IEP. There are so many general education teachers who feel hopeless about servicing special education children. Rightfully so, there is just so much to the program to learn, understand and enforce. However, that can’t be an excuse to not make one aware. 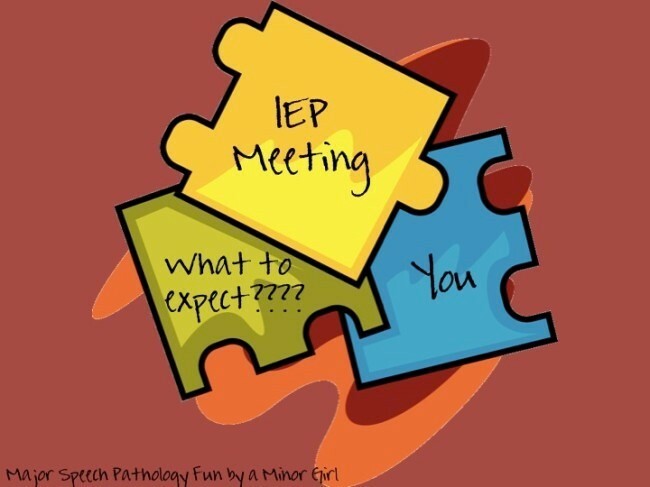 It’s simply too risky due to the fact that a general education teacher is required by law to follow a student’s IEP. On the flip side, it’s really hard to follow something you don’t understand. Many IEPs can be long and sometimes complicated to understand for the untrained eye. The PLAAFP statement will give a snapshot of the student at a particular time and place. It will describe the level at which the student is working academically and functionally . This includes a description of a student’s strengths and needs. It will also state how the student stands in comparison to his or her peers and are there any gaps between a student’s ability to perform academically with grade-level skills or behave with age-appropriate developmental skills? Are you a general education teacher instructing an inclusive classroom? Need help? Check out our guide to inclusion and helping students meet their goals!